Welcome to Work In Penang, your number one source for jobs in Penang, Malaysia. Work In Penang provides you up-to-date and quick job listing and search service for job seekers in Penang and for those who wanting to come to Penang for work. Our services are free and any employer may post their job’s offers free-of-charge with our easy-to-use jobs board system. For job seeker, our jobs listing are latest and comprehensive which will help you to find your ideal jobs. We welcome posting of various jobs types (as long as they are Penang-based), given it’s a part-time job, full-time job or internship. 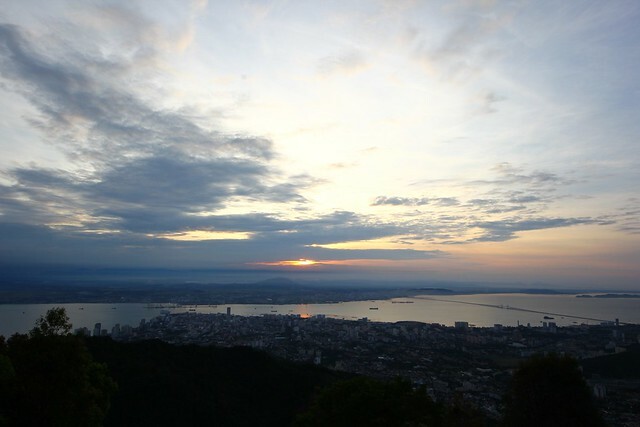 We aim to promote Penang as a good city to work and live, sharing jobs opportunities to job seekers and we hope that Penang will become one of the biggest economy hub in all industries in Malaysia. With more and more FDI (Foreign-Direct-Investment) in Penang, factories and companies setting up in Penang, and under the good governance of CM Lim Guan Eng, Penang will be one of the best city to live and work in.